For their last meeting, the MTC Ambassadors attended MTC’s Death and the Maiden. 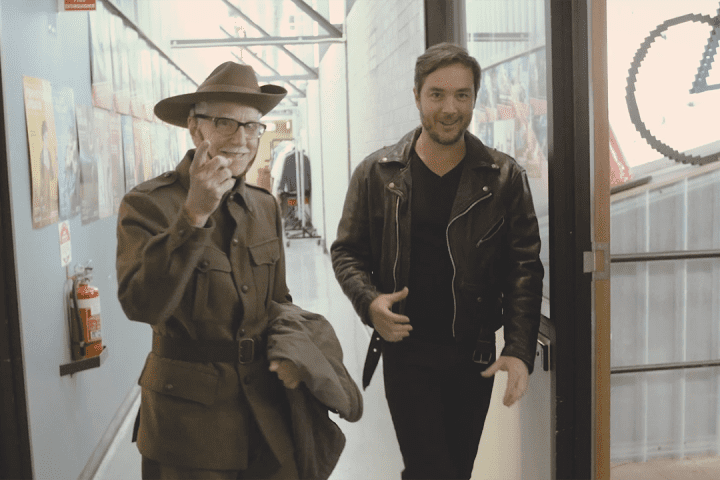 One of the Ambassadors, Lucy Holz, reviewed the production. 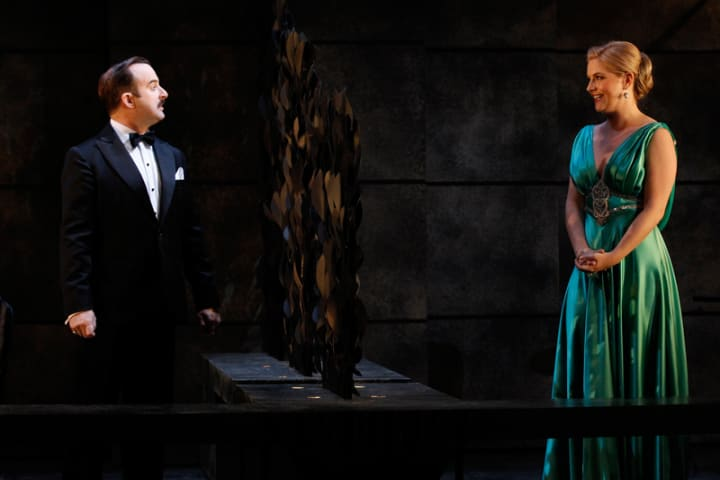 Melbourne Theatre Company’s production of Death and the Maiden, a story exploring themes of justice versus vengeance, was powerful, and had the audience at the edge of their seats for the entire 90 minutes. 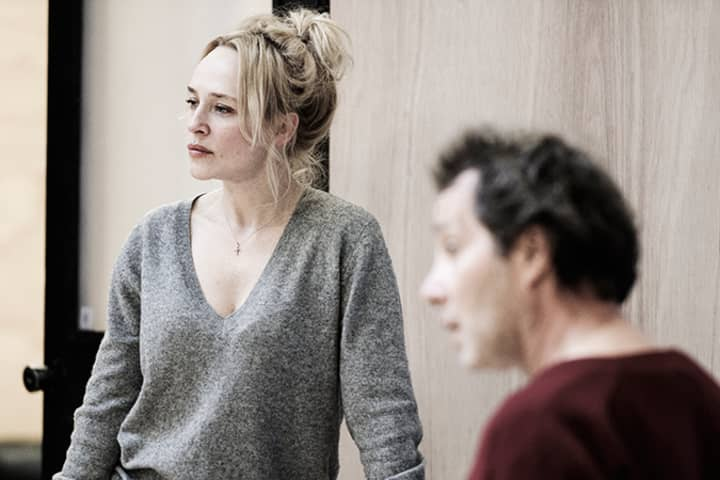 Susie Porter has an authoritative presence on stage, playing her role with great assurance, and managing to shift from vengeful fury to sudden vulnerability with ease. Pauline’s damaged mental state was perfectly encapsulated in Porter’s portrayal, she gave a truly mesmerising performance. This energised portrayal contrasted beautifully with the more subdued character of Dr Miranda played by Eugene Gilfedder, effectively communicating that the roles of interrogator and victim had been switched. The stripped back set, featuring three stark white rooms, all identical and mounted on a revolving stage, serves as a strong visual metaphor for the emotional damage that has been inflicted upon Pauline. As the rooms double as both interrogation rooms and rooms of the house, it is clear that none of the characters are able to escape their pasts, they are all imprisoned by their previous actions during the dictatorship. By modernising the plays setting and costume, director Leticia Cáceres brings the production into the present day, demonstrating that the themes of this play are still very much applicable to today’s society. 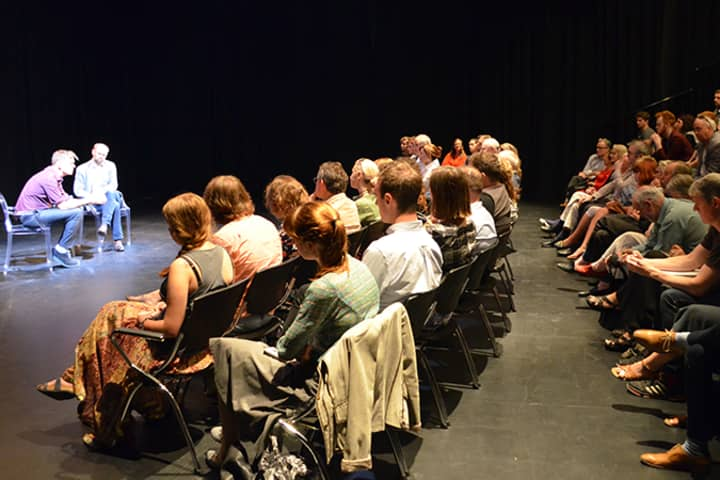 The audience is left to examine their own opinions on what is ethically and morally right, and question if violence and cruelty lie within us all. 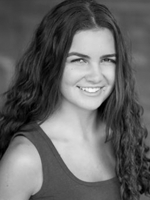 Lucy is an avid actress herself, and feels that being an MTC Ambassador this year has been an invaluable opportunity that has allowed her to experience the entertainment industry from the many diverse perspectives of theatre professionals. She has been inspired through exposure to professional productions of an incredibly high standard, and aims to one day be on the other side of the curtain. When she isn’t cramming for sacs or auditions, she enjoys skiing and scuba diving, as well as all the travelling that goes along with it.